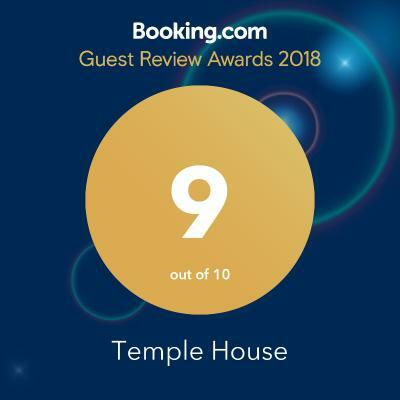 Lock in a great price for Temple House – rated 9.1 by recent guests! 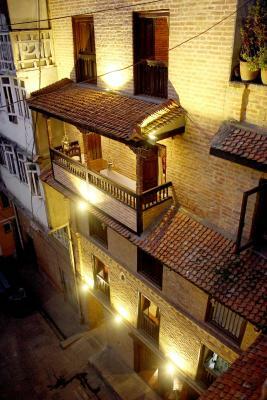 Highly recommend if you are spending a night in Patan! Rooms are so beautiful with the authentic feel! Staff is very attentive and friendly! 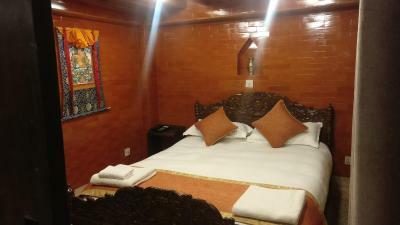 The staff was attentive and were gracious in waiting to let me pay for my room when I returned from Pokhara when my cards weren’t working in their system and the ATMs. Delicious breakfast-get the Mashala omelette. 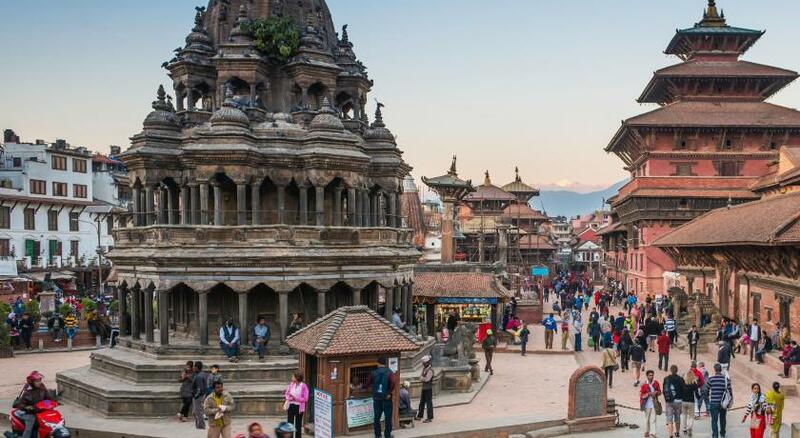 You are literally down the lane from Patan Durbar Square. It had a great location and an antique feel to it. 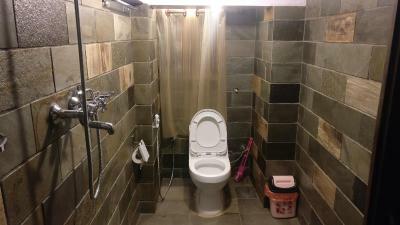 The standards for cleanliness and customer satisfaction were high. 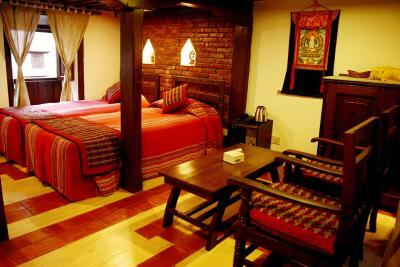 The hotel is a traditional building and full of character. 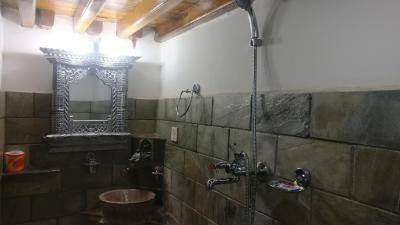 The room was comfortable and there was lots of hot water. 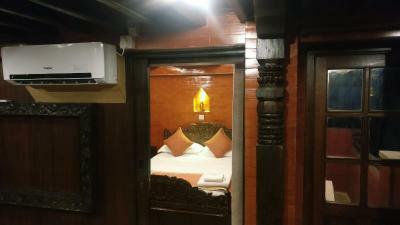 The hotel is just off Patan Durbur Square so in an excellent position. I would highly recommend this hotel. 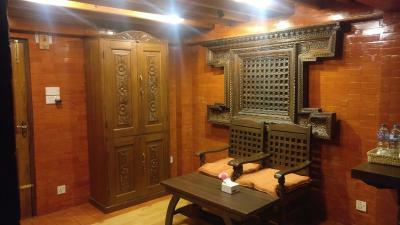 The guest house is in a beautifully restored traditional Newar building right in the centre of Patan, in a little alley just off Durban Square. 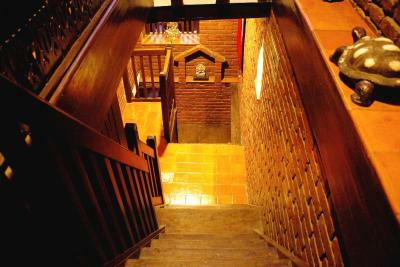 The rooms are one above the other connected by a very steep stair (almost a ladder). At the top is a lovely little flower-filled roof terrace with great views over the city. The staff couldn’t have been friendlier. The staff were lovely and the hospitality was A*. 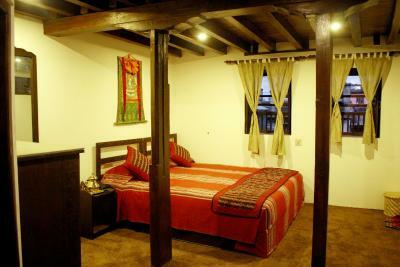 Great location, right in the heart of Patan and a few minutes walk to Durbar Square. 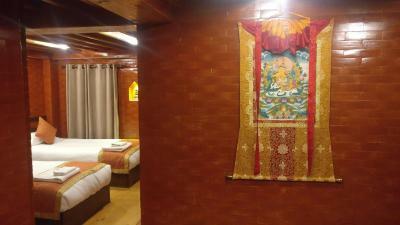 The room was quiet and clean and comfortable. 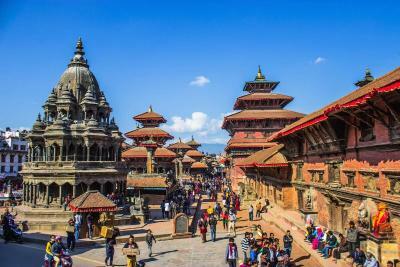 The internet was sketchy (but it is everywhere in Nepal) which wasn't an issue for us but some people do need a working internet for travel plans etc We ate at their sister restaurant with discounted rates, lovely food and a fantastic view over Durbar Square. 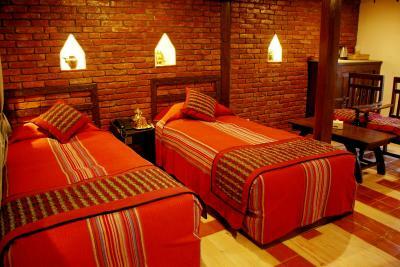 Friendly people, good atmosphere, tastefully designed. 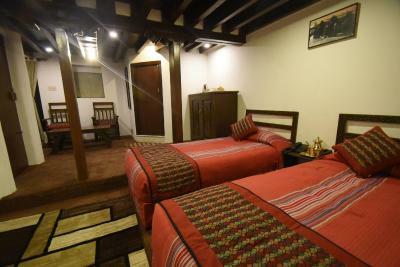 Located in Kathmandu within a 4-minute walk of Patan Durbar Square and 3.2 miles of Hanuman Dhoka, Temple House provides rooms with free WiFi. 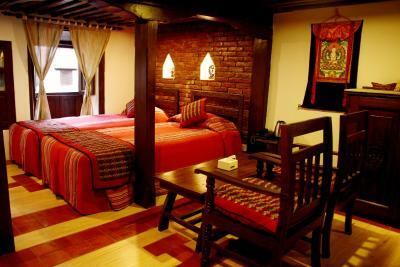 Attractively set in the Patan district, this guesthouse has a terrace and a restaurant. 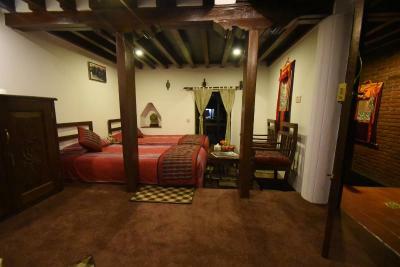 The property is 3.4 miles from Kathmandu Durbar Square. 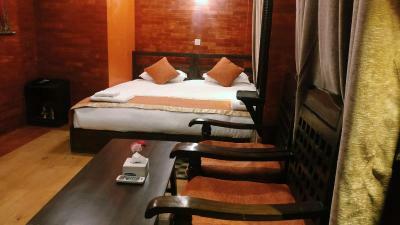 Rooms are complete with a private bathroom, while some rooms at the guesthouse also feature a seating area. 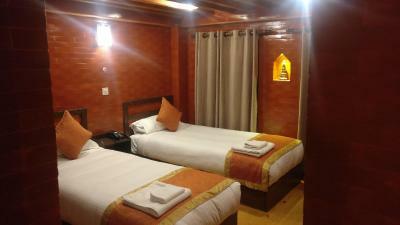 Pashupatinath is 5 miles from Temple House, while Swayambhu is 6 miles away. 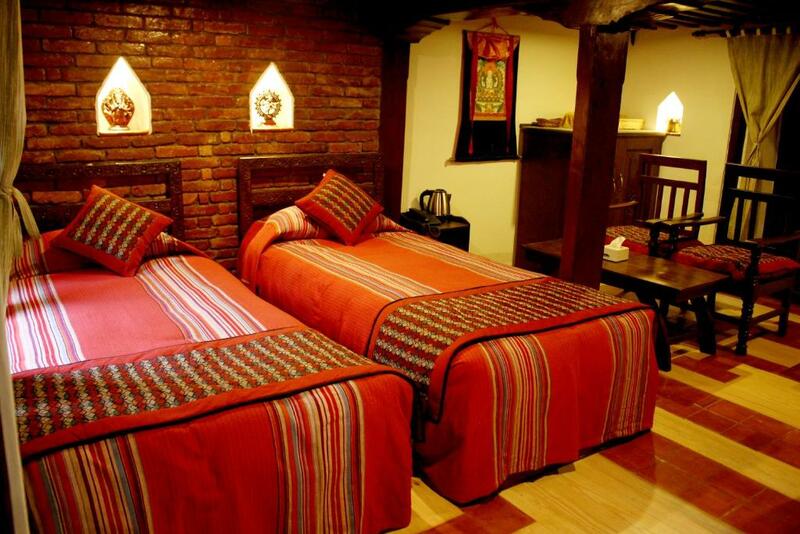 When would you like to stay at Temple House? 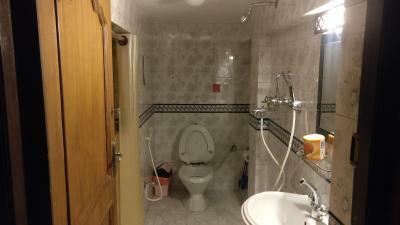 This twin/double room features a tile/marble floor and a seating area. 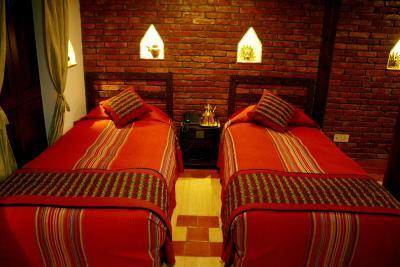 This twin/double room has a tile/marble floor and a seating area. 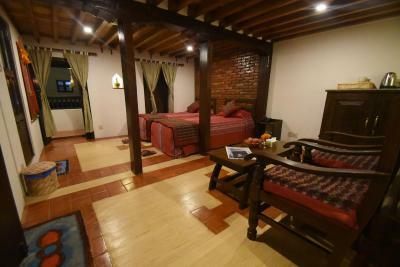 This twin/double room has a traditional décor and it offers a seating area, a balcony with sea views and a private bathroom. 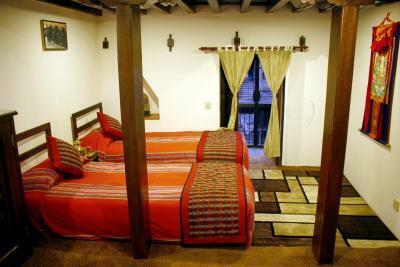 This twin/double room has a traditional décor and it offers a seating area and a private bathroom. This twin/double room has a modern and traditional décor and it offers a seating area, reversible air conditioning, a 24-hour hot water service and a private external bathroom located on the upper floor. 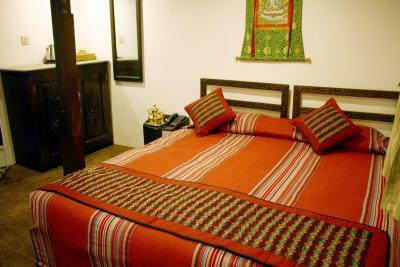 This twin/double room has a modern and traditional décor and it offers a seating area, reversible air conditioning, a 24-hour hot water service and a private bathroom. House Rules Temple House takes special requests – add in the next step! Temple House accepts these cards and reserves the right to temporarily hold an amount prior to arrival. 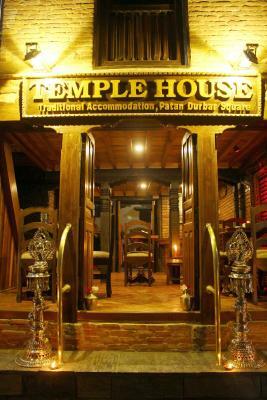 Please inform Temple House of your expected arrival time in advance. You can use the Special Requests box when booking, or contact the property directly using the contact details in your confirmation. 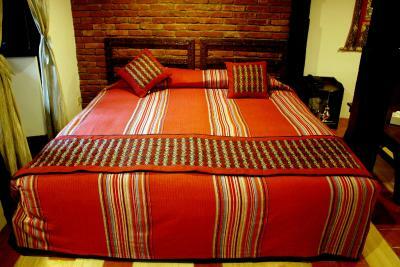 The room was not serviced (beds made etc.) unless requested. 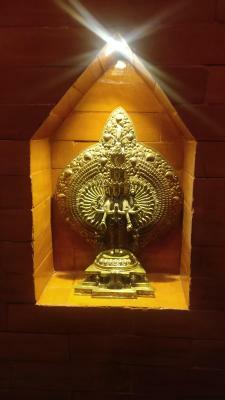 The traditional feeling of the rooms and the whole building! 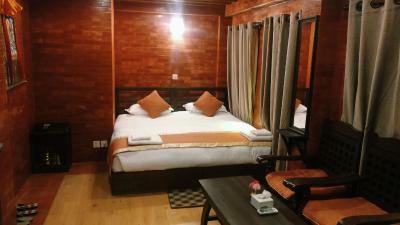 Furthermore it's very near to the beautiful Durbar Square of Patan and the staff is very nice. 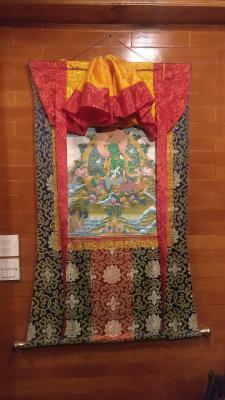 In the Hotel there was a smiling and professional staff. The rooms are comfortable. The Hotel is great. The restourant must improve the service, the quality of the food and drastically reduce the prices (so far not acceptable). 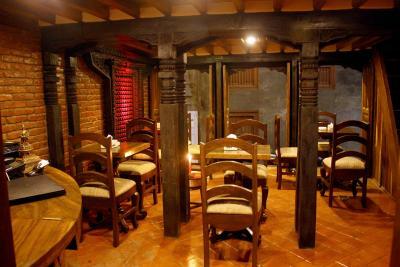 Authentic atmosphere close to Patan Square! 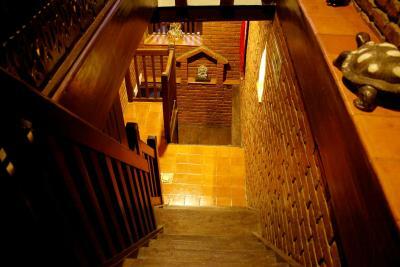 This traditional hotel is tiny and spans up five levels to the roof top. 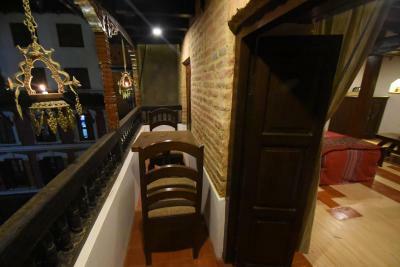 The rooms are spacious one on each floor with wooden shutters that open up to let light in and with balcony overlooking the courtyard. 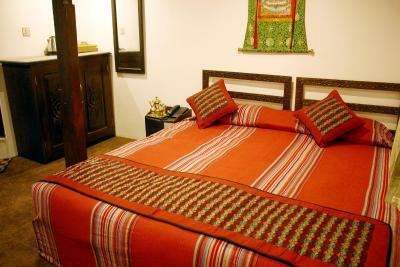 The bed and linens are amazing and the little details in the room are thoughtful. The staff are incredibly gracious, attentive and helpful. My favorite was the male attendee that helped carry my luggage to taxis and up the many stairs, and opened up for me when I staggered in after hours ☺️ Breakfast and dinner at cafe de temple was very good too! I was able to leave my luggage while I left for 3 days for mountain, and when I got back my same room was ready for me. I felt blessed. Be sure to visit the golden temple down the road! The noise level from the public as the location is also in a compound and has shops around. As early as 5am there are already people talking and at 9pm there were kids playing football. 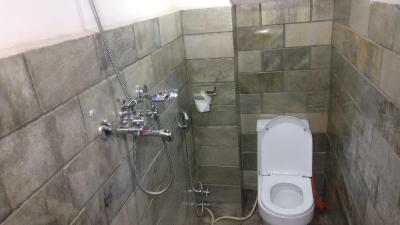 The hot water shower flow is slow and water takes a long time to heat up. 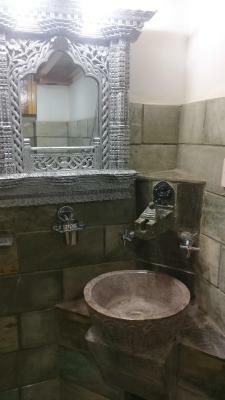 Location is excellent and staff were really helpful, friendly. 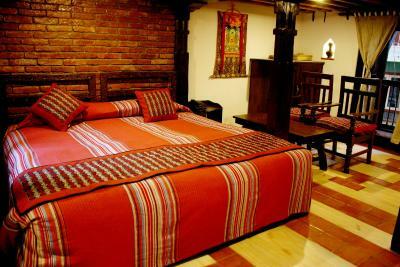 The room is clean and very beautiful and comfortable. The welcoming fruit basket served was a real nice touch.